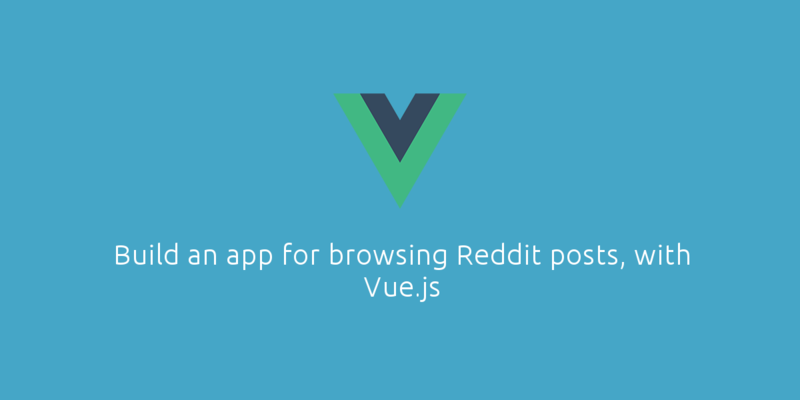 Build an app for browsing Reddit posts. Here is the full code of the app for you to take a look and get an idea on how things work. // Parent | Subreddit component containing a list of 'post' components. // Child | Componenet represiting a single post. // Filter for cutting off strings that are too long. // Filter that takes an image url and creates a CSS style. <a   :href="item.data.url" :style="item.data.thumbnail | setAsBackground"